Wondering if there is a shake/bar coming up with caffeine? Or does it influence with the nutrition and such that it won't happen? Would be ideal for me, sparing a lot of time with my shakes and would spare me a lot of cups of coffee on an daily basis. Hi, I mix my jake with instant coffee (and I use coconut milk instead of water) and then blend everything with a hand blender. It really tastes great, it's my daily breakfast. Is not the same kick as a proper espresso but I feel it helps. I would really like to see something similar, myself. I introduce instant coffee to almost all my shakes, I wish I could see it as part of the recipe or in a vitamin bar as well. I like the name Jake Boost Bar @Dominik suggested. It doesn't have to be much, just the equivalent of an espresso shot! 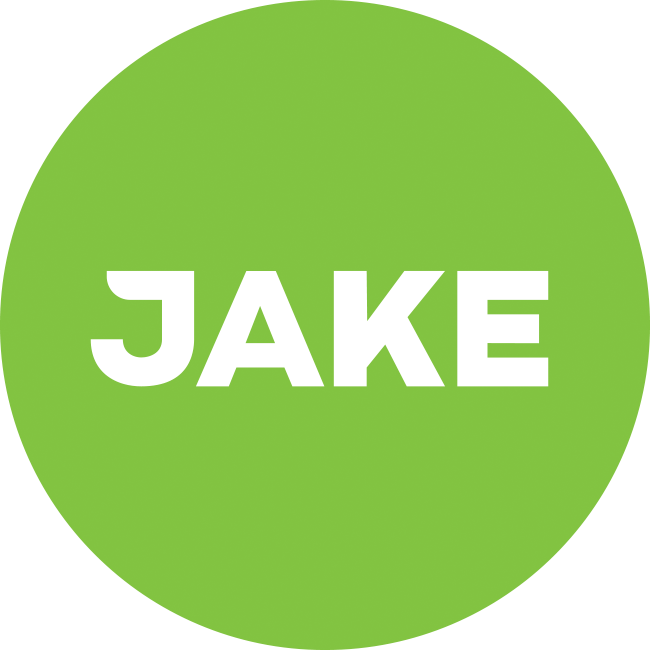 Jake with caffeine would be great. and awesome that Julian replied with a yes. Can't wait.